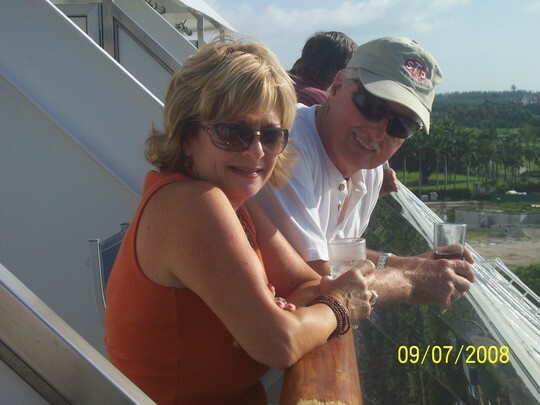 Phyllis Harmon Johnson added a comment on Profile. Phyllis Harmon Johnson has a birthday today. Phyllis Harmon Johnson has a birthday today. New comment added. Phyllis Harmon Johnson has left an In Memory comment for Profile. So sorry to hear of Bill's passing. I know you are surrounded by the love of your family andf friends. You are in my prayers. Phyllis Harmon Johnson updated profile. View.